I'm coming back to the game, and decided to try out a new class - Sorcerer, to be exact. The problem is I don't know anything about it, and even though I tried to search for a guide, everything I found was very outdated. I tried going to that website where you could share you build with other (RO2Base) but couldn't find it. 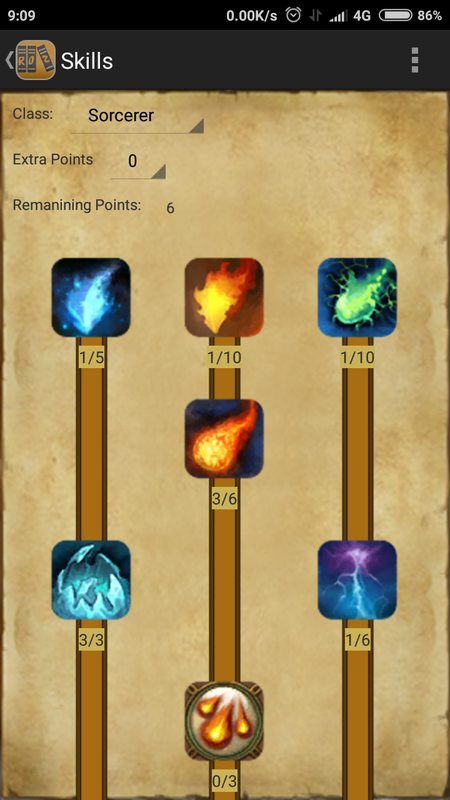 Does anyone care to tell me where I can find a guide or even care to share a DPS/semi-healer build? What if I'm trying to build a PVM type for Sorcerer. 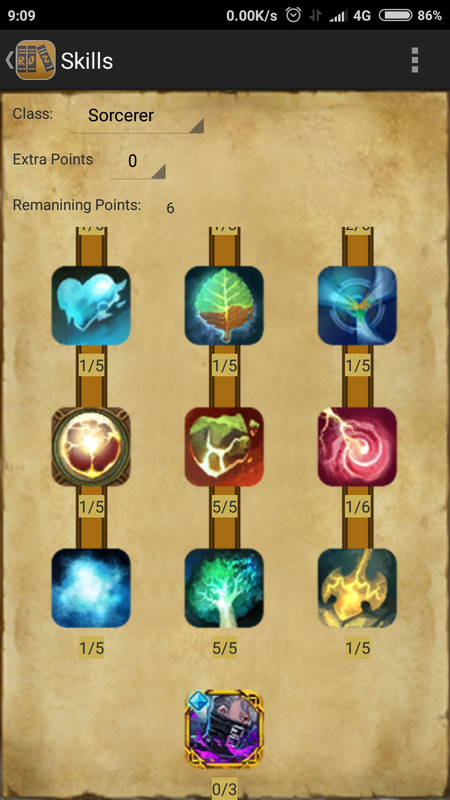 Any how to build the skills tree and the stats? 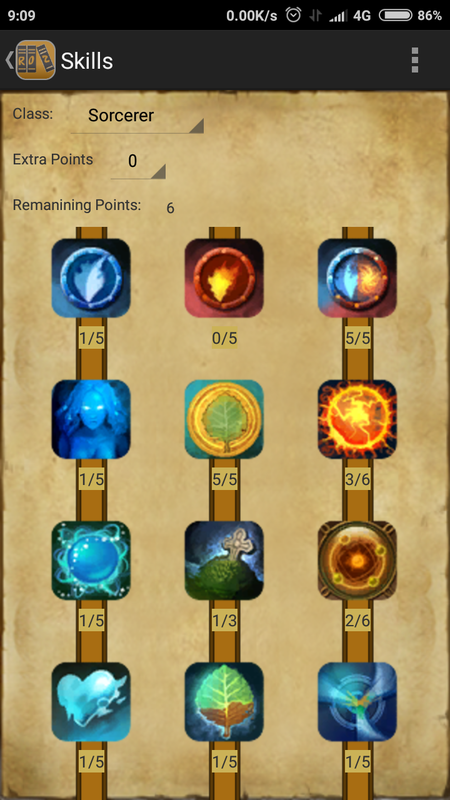 Before you have enough mp to get another 20 skill points. After you fully utilize your sorcerer build. go for full VIT stat and leave all other stat to 1 point for better survivability.